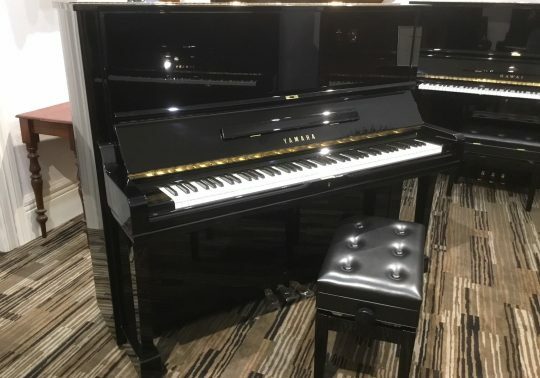 The new Alex.Steinbach ‘Romance’ professional piano stands at 121cm tall and is designed by world renowned German piano technician Klaus Fenner. 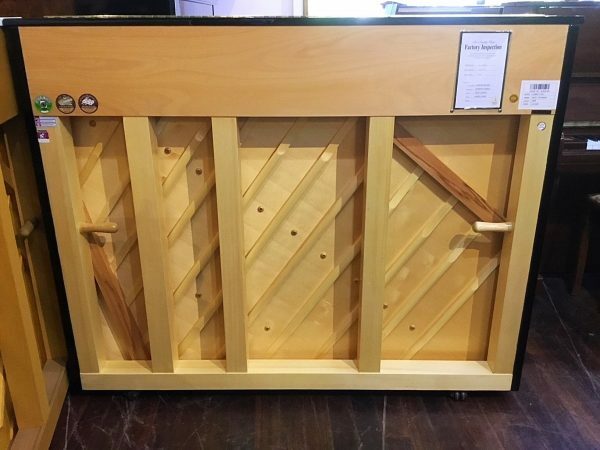 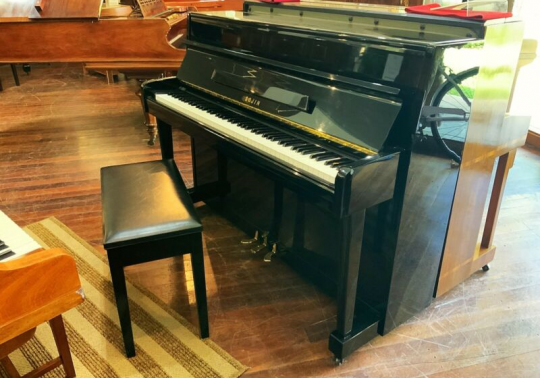 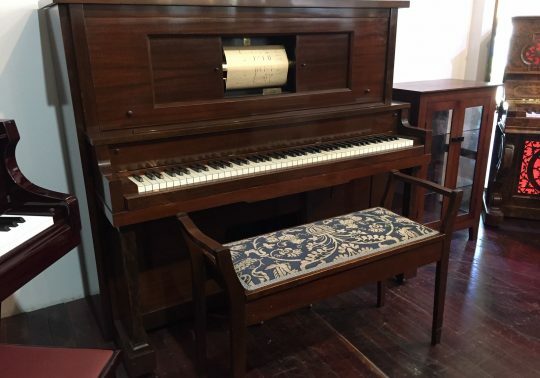 It offers classy European styling with traditional wooden piano construction making it perfect for Adelaide with our strong European influence. 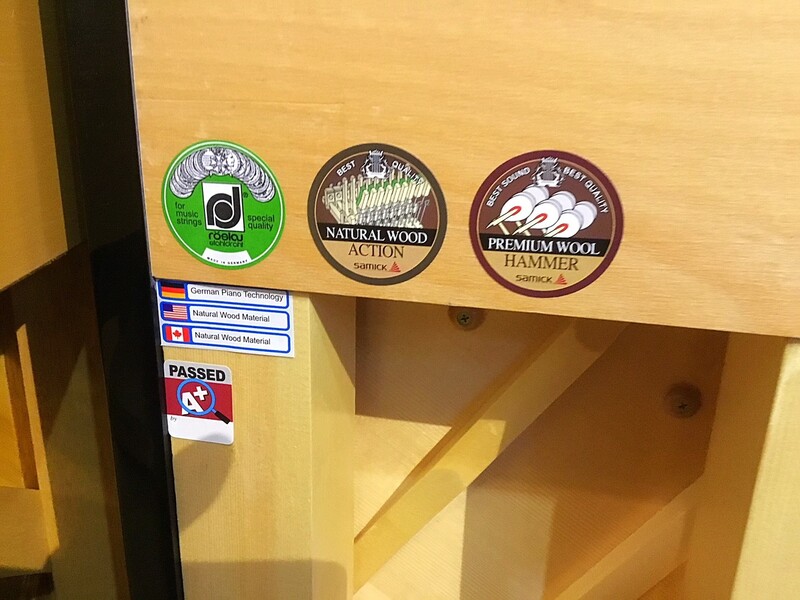 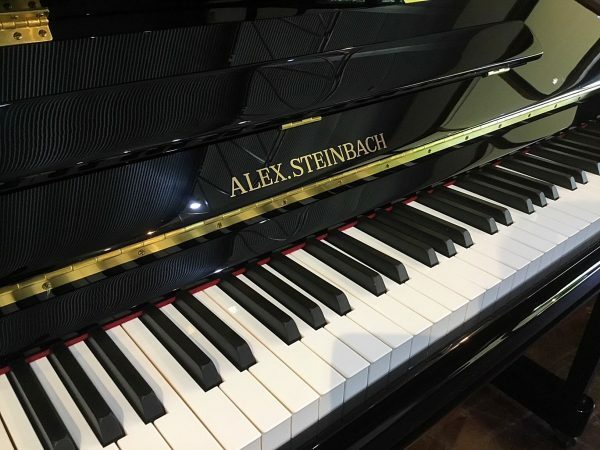 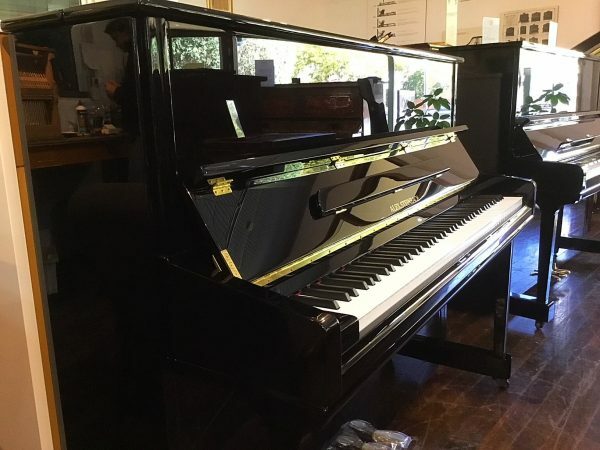 Leaver & Son holds South Australia’s only licence to sell Alex.Steinbach’s range of German designed upright and grand pianos. 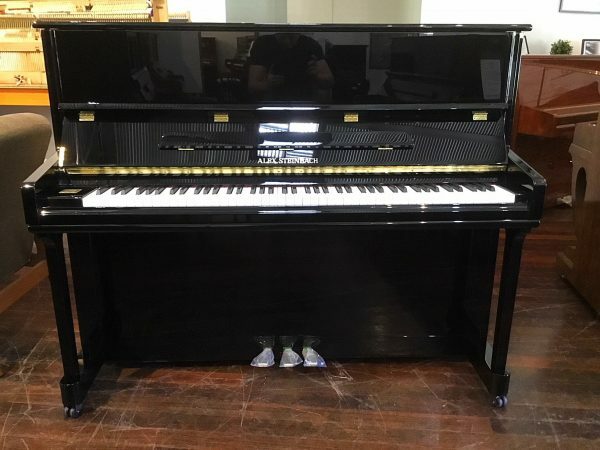 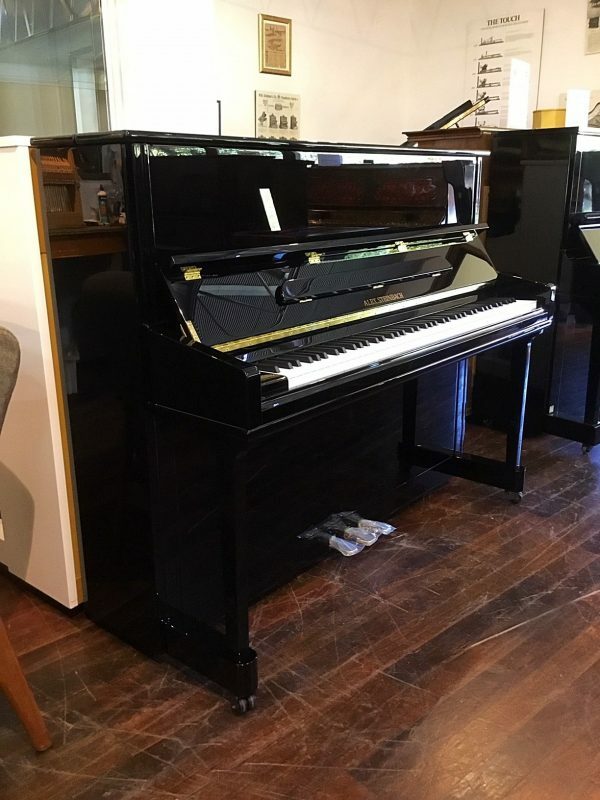 Manufactured in Japan, the Yamaha U3H Upright Piano is an excellent piano for pianists of all levels and a popular choice for music teachers, students and professionals alike.